All Carmen homes currently listed for sale in Carmen as of 04/24/2019 are shown below. You can change the search criteria at any time by pressing the 'Change Search' button below. If you have any questions or you would like more information about any Carmen homes for sale or other Carmen real estate, please contact us and one of our knowledgeable Carmen REALTORS® would be pleased to assist you. "Another Price Reduction!! Extremely Motivated! 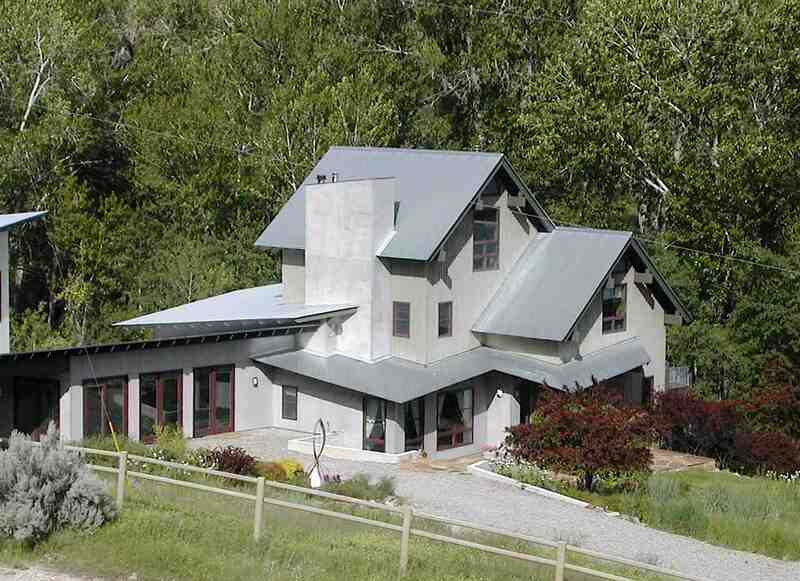 Enjoy a lifestyle of luxury and comfort in this elegant home nestled in PRIME location near Salmon, Idaho! 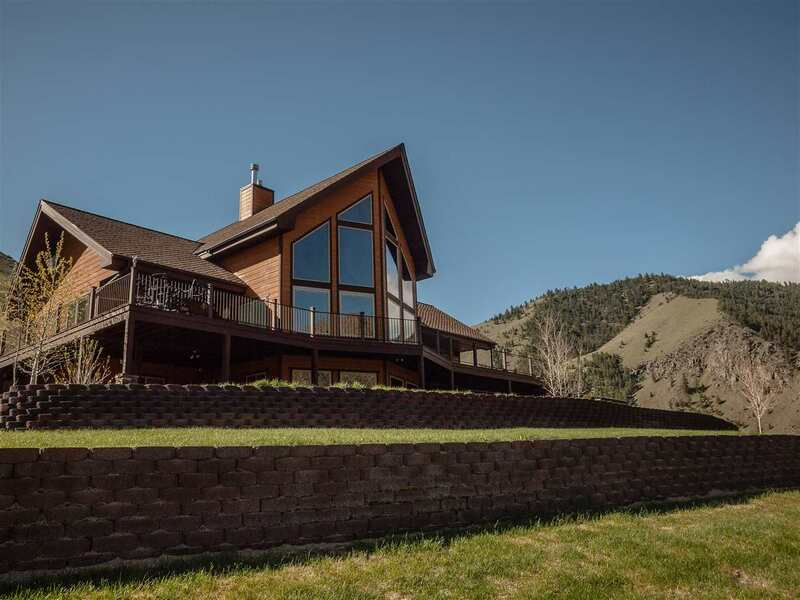 Bordering the Salmon River and public lands on over 150 acres! Gorgeous, custom interior including rock fireplace, granite counter tops and steel stair railing and many windows to enjoy the awesome views! Included is an attached, completely finished two-car garage. A huge, heated, insulated shop with full bath and guest quarters." "Architectural delight! This home is far from ordinary. 30 acres bordering public lands with creek frontage! This 4 bedroom 3 1/2 bath home features a well-appointed kitchen with granite counter tops, loads of cabinets, custom wood breakfast bar, beautiful light fixtures, a huge pantry and access to the beautiful deck that sits high in the lush trees. Perfect for entertaining on a beautiful summer night! There's plenty of room for your guests in private guest cottage! Check it out!"